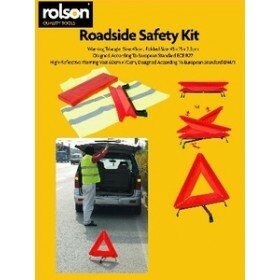 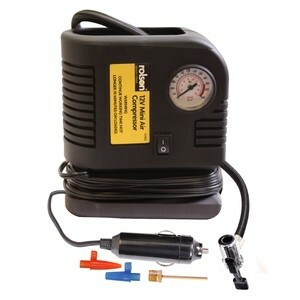 Powered by 12V motor that is suitable for inflating tyres on cars and vans. 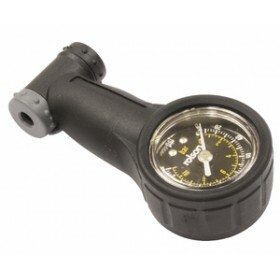 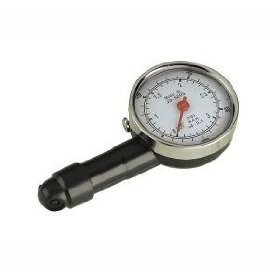 Dial gauge shows pressures up to 17Bar/250PSI. 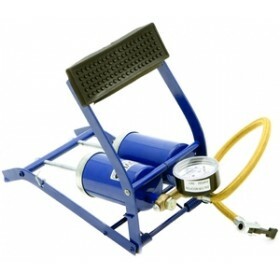 Compresses free air at the rate of 25ft Cb/hr. 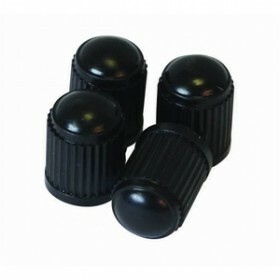 Supplied with 3mtr power cable with cigarette lighter adaptor.